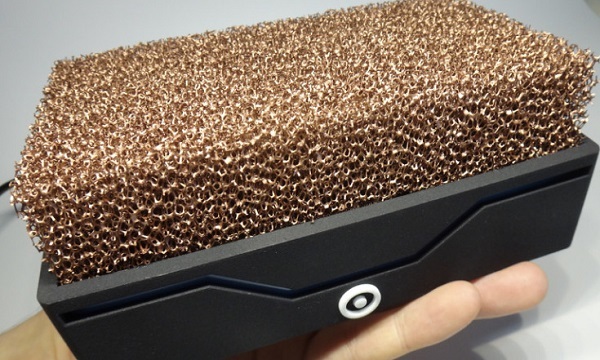 This is the Silent Power PC, it uses a special copper foam to dissipate heat, instead of the traditional fans. 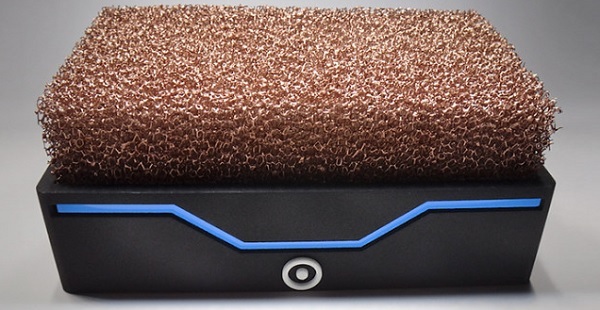 Since the foam has such a high surface area and copper is such an efficient heat conductor, the PC never reaches excessive temperatures during regular use. 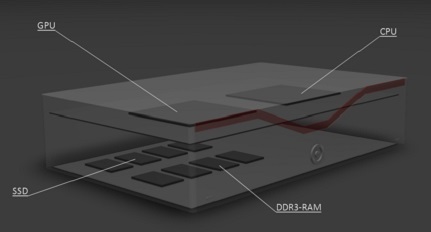 Supposedly it is roughly 500 times more efficient than a traditional heatsink using fins. The lowest end setup you can get comes with an Intel quad-core i7-4785T 2.2 GHz processor, 8 GB of RAM, and a 500 GB hard drive and should cost around $935. The company’s plan is to be on the market in 2015, after they’ve reached their crowdfunding goals. Can A Monkey Own The Copyright To Its Own Selfie? Previous: How Big Is Rosettas Comet 67p?